The Joy of Stats takes viewers on a roller coaster ride through the wonderful world of statistics. 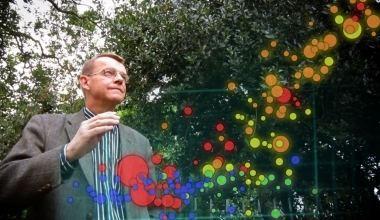 Presenter Hans Rosling is Professor of Global Health at Stockholm's Karolinska Institute and founder of the Gapminder Foundation. He's a man who revels in the glorious nerdery of stats – and in The Joy of Stats he entertainingly explores the history of statistics, how statistics works mathematically, and how with statistics we can take the massive deluge of data of today’s computer age and use it to see the world as it really is – not just as we imagine it to be. 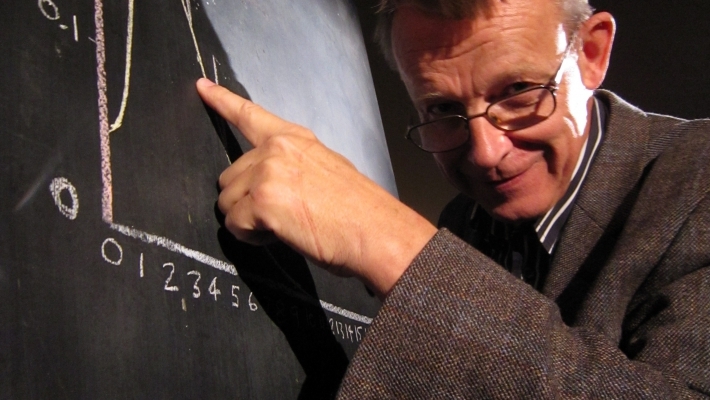 Rosling's famous lectures use enormous quantities of public data to reveal the story of the world's past, present and future development. Now in one spectacular section of The Joy of Stats he tells the story of the world in 200 countries over 200 years using 120,000 numbers - in just four minutes. The film also explores cutting-edge examples of statistics in action today. in San Francisco a new app mashes up Police Department data with the city's street map to show what crime is being reported street by street, in near real-time. Meanwhile at Google HQ the machine translation project tries to translate between 57 languages, using lots of statistics and no linguistics. But how will Google's computers cope with Hans' Swedish jokes? With a light and witty touch, The Joy of Stats nonetheless has a serious message: without statistics we are cast adrift on an ocean of confusion, but armed with stats we can take control of our lives, hold our rulers to account and see the world as it really is. What's more, Hans concludes, we can now collect and analyse such huge quantities of data and at such speeds that the scientific method itself seems to be changing.